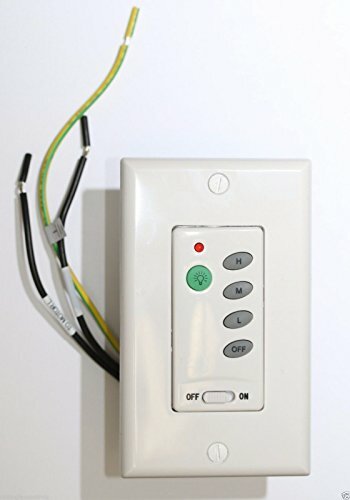 This is a 4 pin model and will not replace 5 pin model wall controllers. Receiver is not included. if you need the matching receiver email us and let us know.